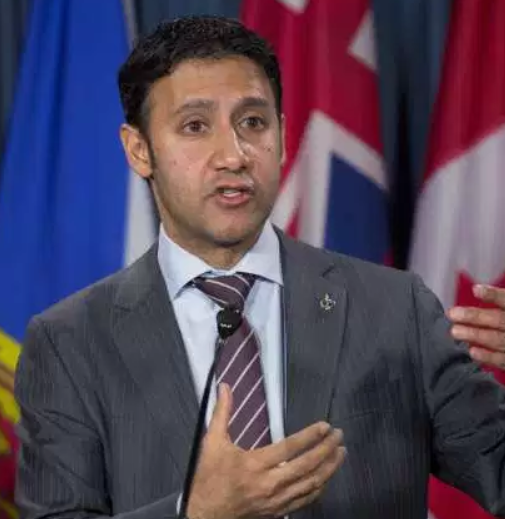 Arif Virani is a Canadian Member of Parliament (MP) for the riding of Parkdale-High Park. He arrived in Canada in the early 1970s as a refugee from Uganda. Today he’s giving back to his country by serving and representing his community in Ottawa.